You will love this delightful 2-story contemporary home located in a quite cul-de-sac in the country, but close to town. The main house is 4 bedrooms and 4 baths, plus a den and large study both could be used as bedrooms. 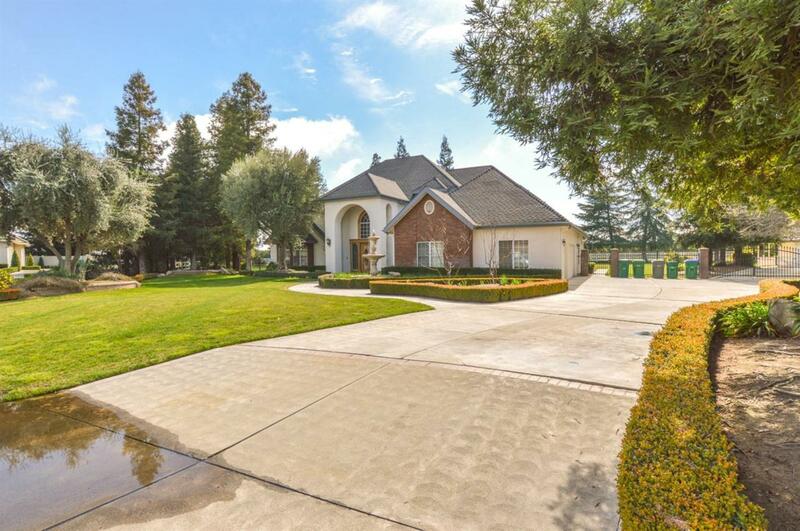 The entrance leads you up the driveway into a beautifully manicured grounds, with water fountain, on 2.3 acres, with a 3-car garage giving you over 5,800+ sq. ft. of spacious elegance. Oak cabnites and dark hardwood floors throughout, with open kitchen. The backyard is an entertainers dream, fenced pool, horse barn and riding area plus large grass areas for outdoor actives. The guest house has been remodeled and adds another 2bd/1ba with inside laundry room. Why are you still reading this call your agent NOW! Listing provided courtesy of Jon Motsenbocker of Exp Realty Of California Inc.